There are some companies that seem to just get it right – Cornish Tea and Cornish Coffee is one of them. Tea and coffee are the key ingredients in keeping the world turning. After all, it’s that all-important cuppa that gets us out of bed in the morning, and keeps us going throughout the day. So why settle for second best, when you could enjoy a refreshing, invigorating brew, hand blended here in Cornwall, with an unrivalled taste? 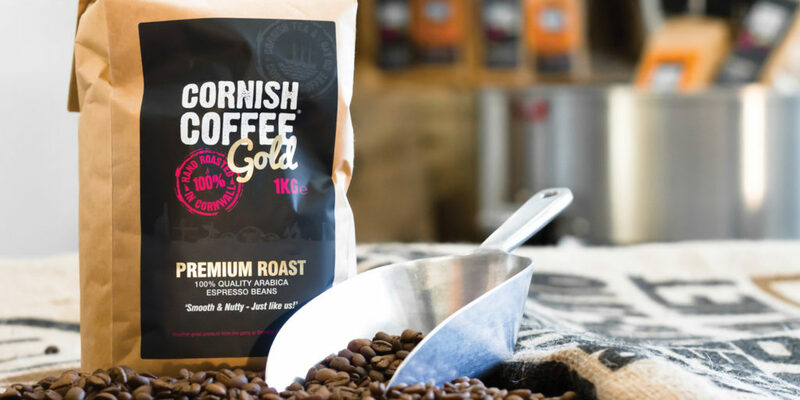 Enter Cornish Tea and Cornish Coffee, a family business with four generations’ experience stretching back to the 1800s, when the current incarnation’s forefathers were supplying the local restaurants and hotels in Cornwall. Cornish Tea provides its hand-blended selection of loose leaf teas in beautiful presentation jars – the most wonderful accompaniment to the afternoon tea, all served in the finest crockery. Fusion Bags, all made in Cornwall, are an amazing selection of the finest teas and tisanes in organic, biodegradable bags, ideal for the discerning tea party without the fuss of loose leaf. 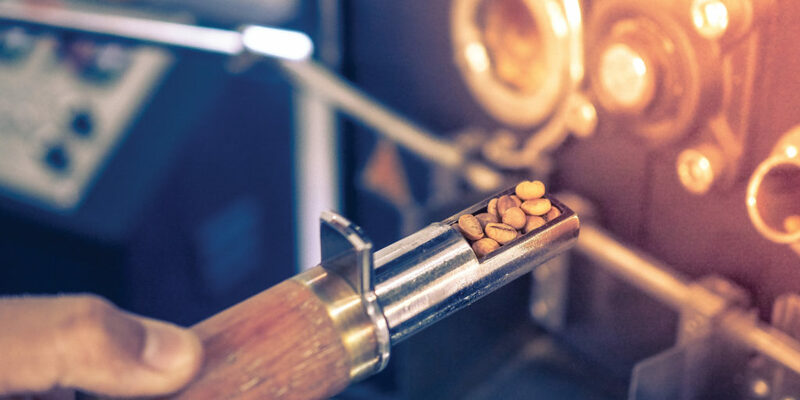 Being one of the first companies in the south west to import and hand roast coffee has put this family business at the top of the pack. Keen to support independent and larger coffee houses, tearooms and cafés, Cornish Coffee rents and leases coffee machines, sometimes even providing them free on loan. The support service from the company’s engineers and baristas ensures that the people of Cornwall and further afield are never short of a great cup of tea or coffee. 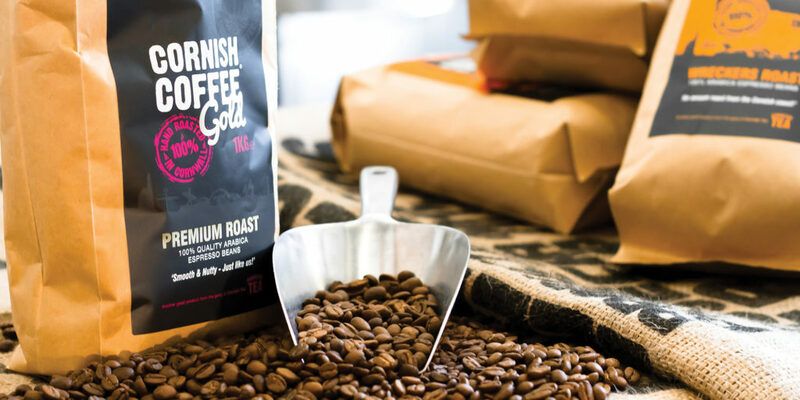 This local family business takes ethics seriously; whether it’s ensuring staff are in the best environment or that the coffee pickers in Guatemala are being treated fairly, it all counts. 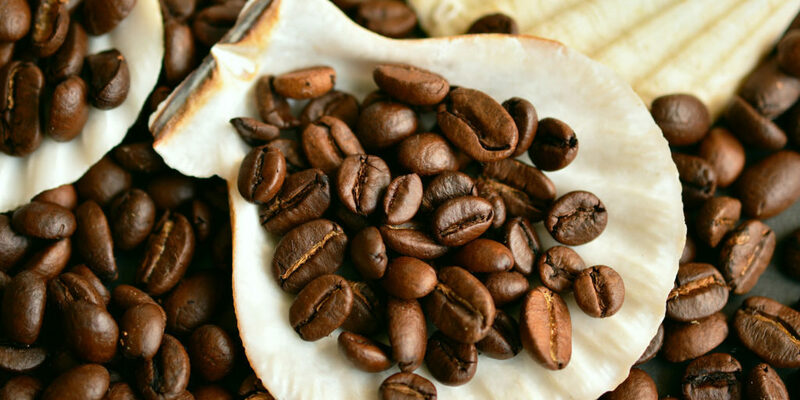 All of its products are Fairtrade, Rain Forest Alliance or Ethical Trade Initiative certified. With dedicated support staff, unique branding and the finest range of tea and coffee, make Cornish Tea and Cornish Coffee your brew of choice – perfect for home, the office, or your holiday home business. But don’t just take our word for it. With Richard Branson’s Virgin group, Jamie Oliver’s restaurants, and many of the top hotels in the south west all counting as customers, you’ll find yourself in good company. "All of its products are Fairtrade, Rain Forest Alliance or Ethical Trade Initiative certified."